Almost all clients need design consultation prior to ever putting pencil to paper to help guide them in their initial decision making process. With nearly 20 years of professional training and experience, DJ Architecture can provide valuable assistance with site selection and facility programming which is critical step in the overall process. 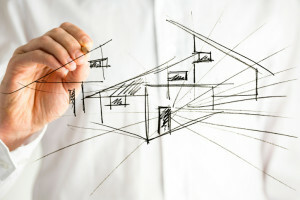 Whether it’s a simple building walkthrough and client meeting to assess a building’s suitability for your use, or a full blown building feasibility study, we provide level of expert service required to help our clients make educated decisions prior to leasing or purchasing a new site or building. 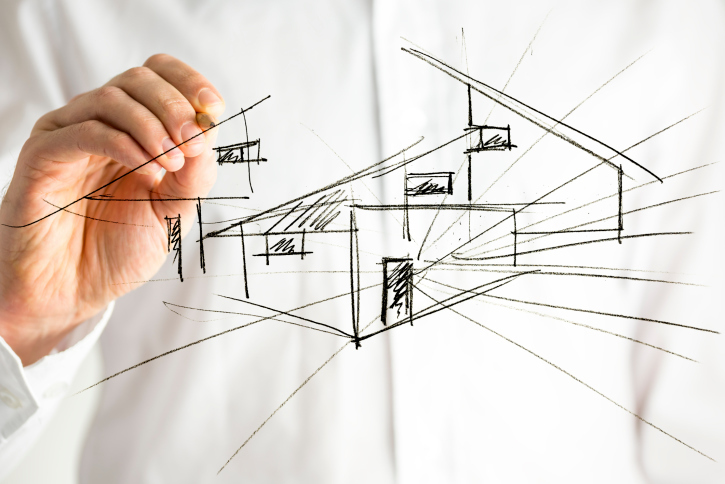 Once a decision is made to select a certain site or building, our design professionals can provide preliminary design ideas to take you to the next step, which is planning your facility, inside and out. One of the services we can provide is to create 3D renderings to help our clients visualize the project. We find that this service is typically worth its weight in gold as most clients have a difficult time understanding what the two dimensional drawings are trying to convey. There is no doubt however, once the ideas are presented in three dimensional form. It was a pleasure to work with Dan on our complicated construction and renovation projects at the National Shrine of St. John Neumann. Dan listens well and he quickly caught the spirit of what we were looking for in both our renovations and our new building. His designs were creative, tasteful and practical. His advice was reliable and his solutions to problems were incisive and direct. I found Dan responsive to our needs and timely in delivering his work. Dan went the extra mile to help make sure our outcome matched our vision and served our needs.